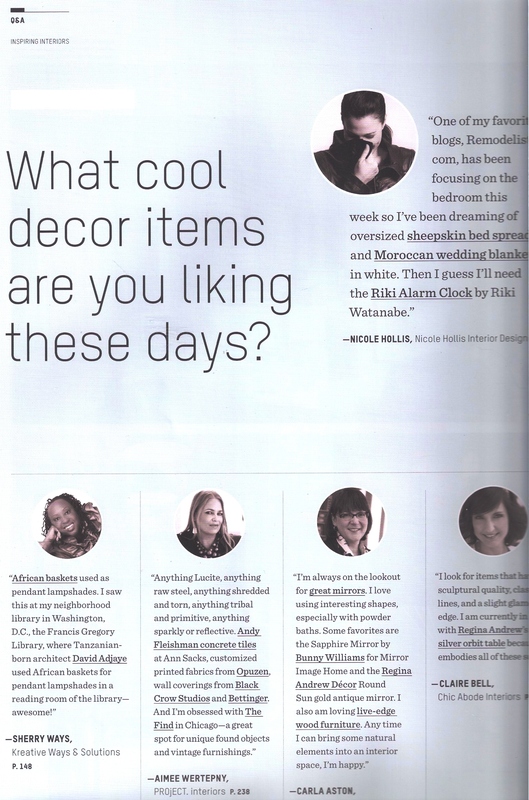 KWS Included in Design Bureau’s Inspiring Interiors! 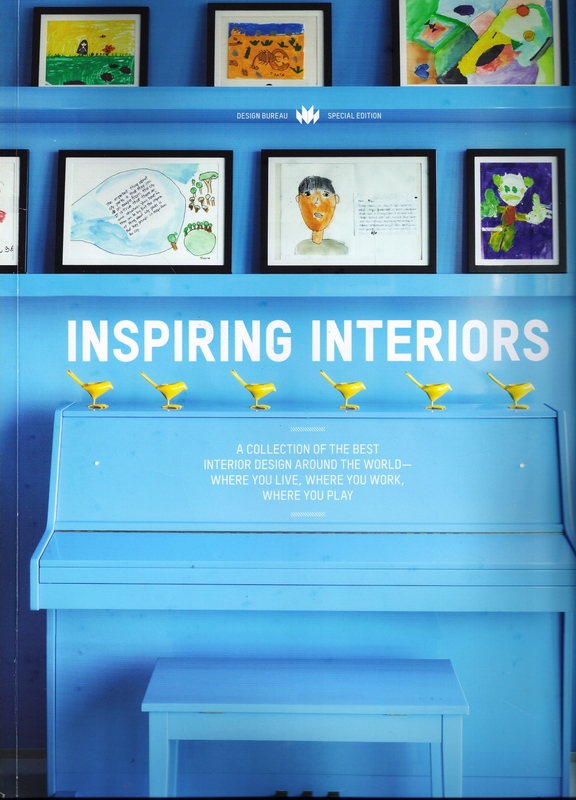 I am proud on behalf of Kreative Ways & Solutions, LLC to have been included in Design Bureau Magazine’s Inspiring Interiors: A Collection of the Best Interior Design Around the World- Where You Live, Where You Work Where You Play, a Special Edition that was just published! From the neighborhood restaurant to the neighbor’s drop dead gorgeous kitchen. From rising stars to super star designers. From high-wattage homes to an awesome little office in a tiny corner of Canada. From New York City to Saint Petersburg. This coffee table edition of Design Bureau provides a dialogue with more than 75 design professionals including me, about our most amazing interiors, the details behind the scenes, the decor that turns us on and our sources of inspiration! 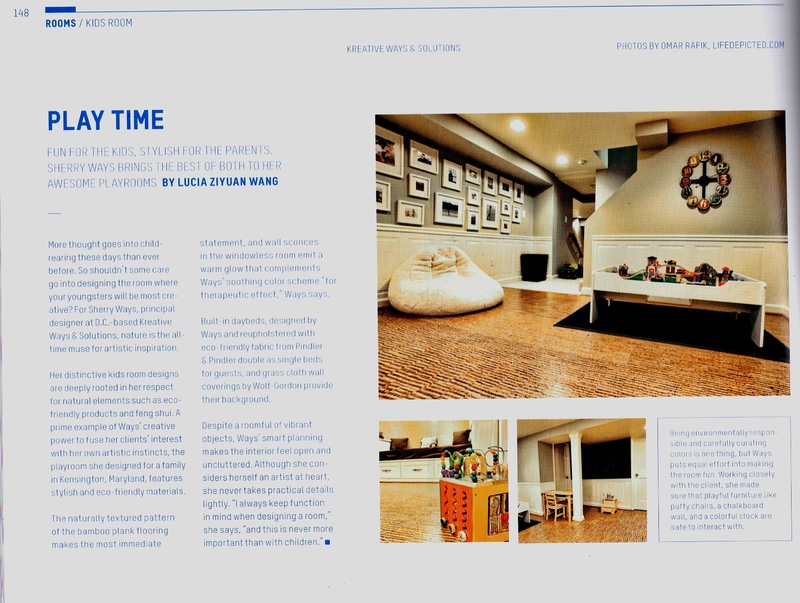 To be showcased in an international design publication is certainly a BIG thrill to me and my firm.